The Swedish Association of Local Authorities and Regions (SALAR) joined EuroHealthNet as a PHASE and CIRI partner. The Swedish Association of Local Authorities and Regions, SALAR, is both an employers’ organisation and an organisation that represents and advocates for local government in Sweden. All of Sweden’s municipalities, county councils and regions are members of SALAR. SALAR represents and acts on their initiative. The mission for SALAR is to provide municipalities, county councils and regions with better conditions for local and regional self-government. The vision is to develop the welfare system and its services. What kind of research / campaigns do you carry out in order to promote health? The Political Congress of SALAR has decided that tackling health inequalities is a general goal for SALAR. The board of SALAR has decided that equity in health is a priority of 2014. SALAR has been actively involved in a national initiative (Joint action for social sustainability reduces health inequalities) which was based on the recommendations in Closing the gap, but transformed in a Swedish local and regional context. SALAR joined up with 20 municipalities and regions in Sweden (reaching out to more than a half of the Swedish population). In all five recommendations and 23 actions were identified when it comes to reducing health inequalities on the local and regional level. SALAR supports municipalities, county councils and regions in developing knowledge, tools, strategies when it comes to promoting health in the population. SALAR also safeguard the interest of the local and regional level when it comes to state and EU policy and programs within the field of public health. 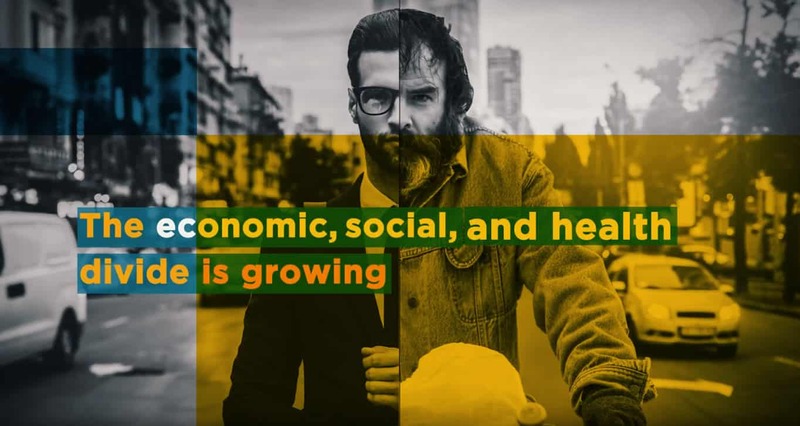 Many of the welfare services conducted by local and regional governments are in fact social determinants of health (school, social services, spatial planning, environmental work, strategic planning, health care). SALAR provides different platforms where challenges are being raised and where knowledge and experiences is being shared. One platform (The platform for social sustainability) has currently been inaugurated together with the national public health agency (as a result of the joint action for social sustainability). The aim is to strengthen local and regional initiatives, strengthen partnerships between different sectors of society and to link research closer to practice in order to create sustainable societies and reduces inequalities in health. Other SALAR networks reach out to leading officials on the local and regional level within public health. The challenge to implement the concept of Health in policy is a challenge in Sweden like in most other countries. The same challenge appears on all levels of governments. The EU, state, county council and the municipality. According to our view the concept of health in all policies must join up at all levels of government in order to reach success. Although Swedish municipalities are relatively self-autonomous the role of the EU and state level is still crucial when it comes to promoting health in all policies. 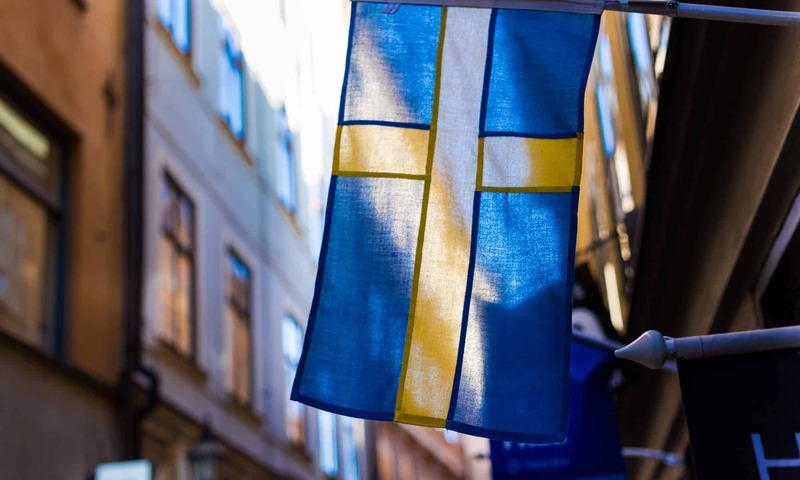 According to a report by SALAR approximately 60 percent of the items on an agenda in a municipal board in Sweden derive from decisions on the European Union. The ideal scenario when it comes to public health in the EU would consequently be to shed more light on the role of the local and regional level and more clearly address public health and equity in health as a part of all EU policies. We believe that Eurohealthnet play an important part. Firstly by providing us with relevant information, facts and initiatives that take place on the EU level. Secondly by raising opinion on crucial subjects on the EU level for example the equity action. Thirdly we hope that our involvement in the Eurohealthnet can help the organization to even more fully grasp the role of the local and regional level in promoting health. 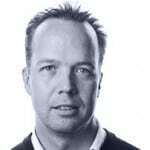 Jonas is Senior Advisor Public Health at Swedish Association of Local Authorities and Regions (SALAR) and Project manager of the SALAR priority issue Equity in Health.